The hardware on Samsung's Galaxy S line of smartphones has helped make the company the largest manufacturer in the world, but the design and extensive use of plastic has come under fire again and again. 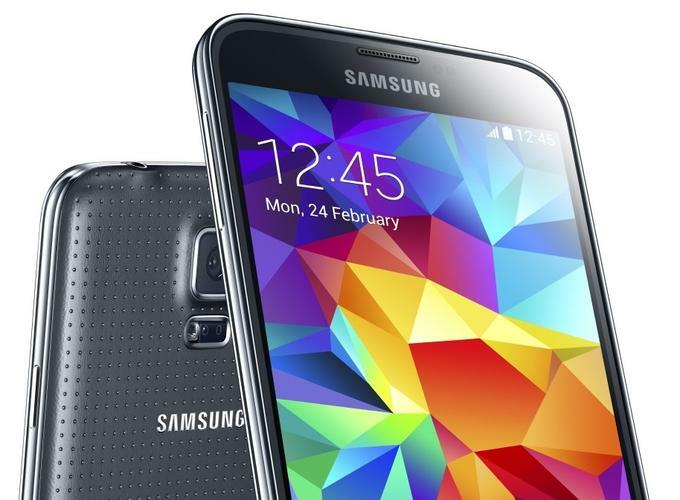 "A key element is that the design of the Galaxy S5 falls short. It's plastic, looks like every other Samsung handset and doesn't feel premium," PC Advisor said when it reviewed the Galaxy S5 a couple of weeks ago. On Thursday, Samsung said vice president Min-hyouk Lee had been promoted to head of design team within the Mobile Communications Business unit. It's a change that will allow his predecessor, Dong-Hoon Chang, to focus more on his role as head of the design strategy team, which is responsible for long-term design strategy across all of the Samsung Electronics' businesses. On the surface it might not seem like a big change, but because of Samsung's highly centralized structure it means more than a similar shuffle at another company would, according to Nick Spencer, senior practice director at ABI Research. "The interesting thing about Samsung is that while the company is a huge conglomerate, it is still family run, in a way. These kinds of changes are made centrally, and when they make them it is a big deal," Spencer said. The change signals that Samsung has finally taken some of the negative feedback directed at the Galaxy S family onboard. "The design has been consistently commented on for the last two or three years, especially the lack of high-end materials. The Galaxy S family is still successful, so Samsung must be doing something right. But the fact is that the design doesn't have a quality feel," Spencer said. Samsung's new design head needs to develop a more distinct design language and pick better materials, according to Spencer. Expensive smartphones used to be differentiated with bigger screen sizes, but these days a growing number vendors are offering more affordable models with 5-inch or bigger screens. Now, new smartphones like the HTC One M8 and Huawei's Ascend P7, which was introduced on Wednesday, are getting better materials to make them worth the extra investment. The P7 is approximately €150 (US$200) cheaper than the Galaxy S5 without a contract in Europe, but still has a more premium look, which doesn't reflect well on Samsung. Samsung is still the largest smartphone manufacturer by a wide margin, but the company isn't invincible. During the first quarter its market share fell year-on-year, while competitors such as Huawei Technologies and Lenovo increased their shares, according to reports from multiple market research companies.